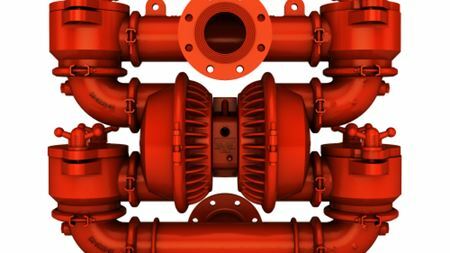 Wilden is releasing a metal AODD Pump equipped with the energy-efficient Pro-Flo SHIFT Air Distribution System (ADS). 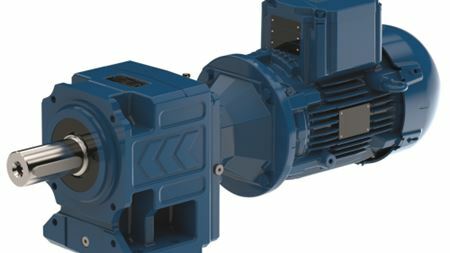 WEG launches ATEX-compliant geared motors to boost reliability and efficiency in harsh processing applications. Sulzer has launched the new innovative SNS end suction single stage process pump range.